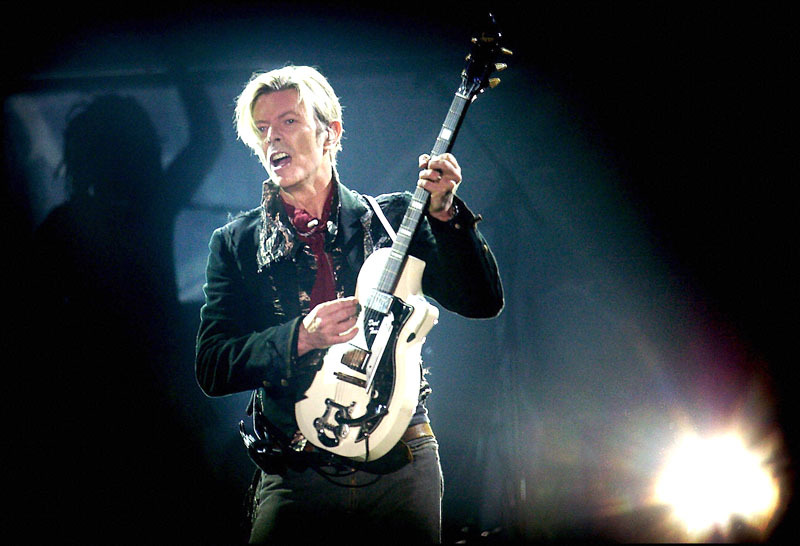 Creative Beasts » Ground Control to David Bowie: Happy Birthday! Home > art, comedy, inspiration, music	> Ground Control to David Bowie: Happy Birthday! I Have Not Yet Begun to Crush It. Finding Your Marketing and Branding Angle. And Crushing It.